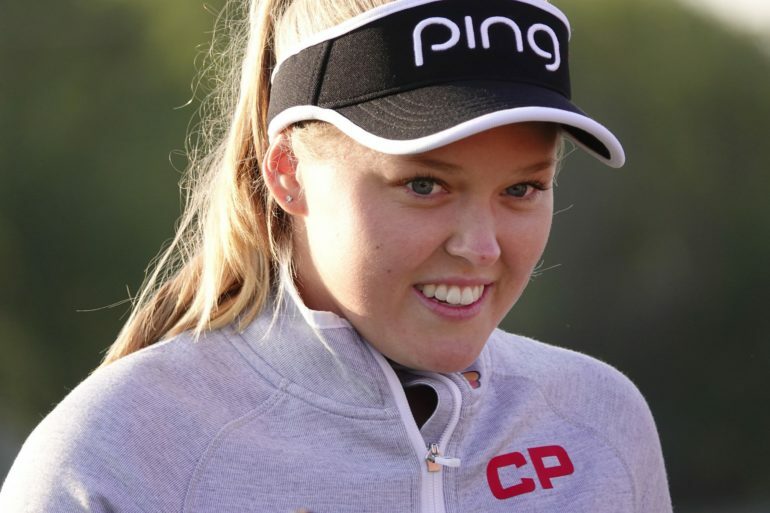 OTTAWA – Brooke Henderson earned yet another accolade, taking the female summer athlete of the year honour at the Canadian Sports Awards, while short-track speedskating star Kim Boutin earned the winter distinction. Henderson became the first Canadian woman in 45 years to win an LPGA title on home soil with her victory at the CP Women’s Open in Regina last month. The 21-year-old from Smiths Falls, Ont., has seven LPGA victories, one shy of the Canadian record held by Sandra Post. Boutin was a breakout start at the Pyeongchang Games in February, taking home three medals – two bronze and a silver – in short track. The 23-year-old from Sherbrooke, Que., served as Canada’s flag-bearer at the closing ceremony. On the men’s side, decathlete Damian Warner was named the male summer athlete of the year and para-nordic skier Brian McKeever was the winter athlete. 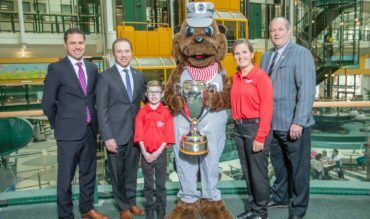 The men’s Commonwealth Games basketball team was named summer team of the year while Jennifer Jones’ curling rink took the winter team of the year. Ice dancers Tessa Virtue and Scott Moir won the winter sports partners of the year award for their gold-medal winning performance at the Pyeongchang Games. The pair also helped Canada win gold in the team figure skating event. This was the 41st edition of the Canadian Sports Awards, but first since 2012. The awards honour the top Canadian athletic performances over the past 12 months.